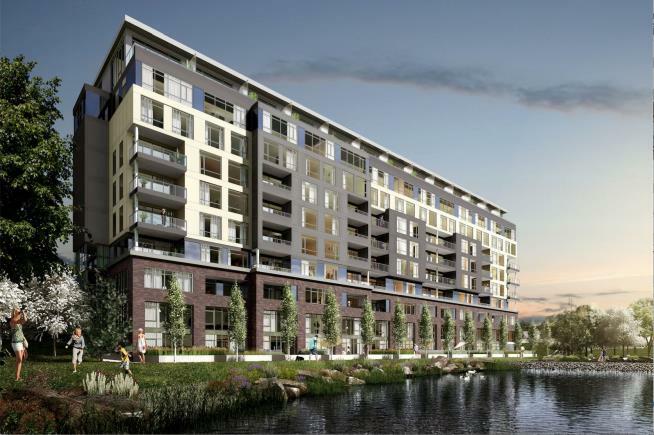 Genesis On The Park Condos is a New Condo development by Praxis-Development-Corporation located at Bovaird W. and Main N, Brampton. 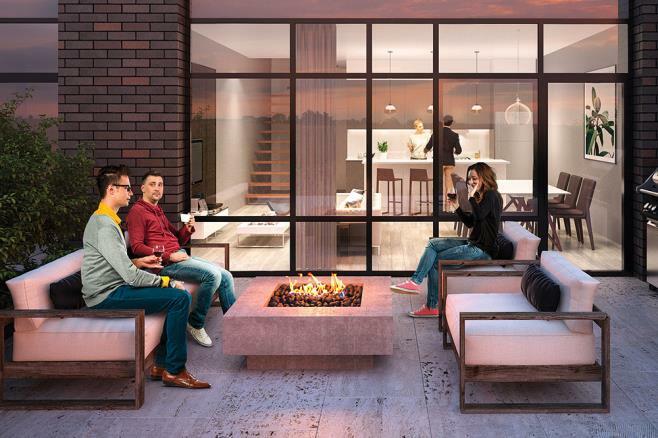 Townhomes and condominiums await you at this premium location just 10 minutes north/west of downtown Brampton. 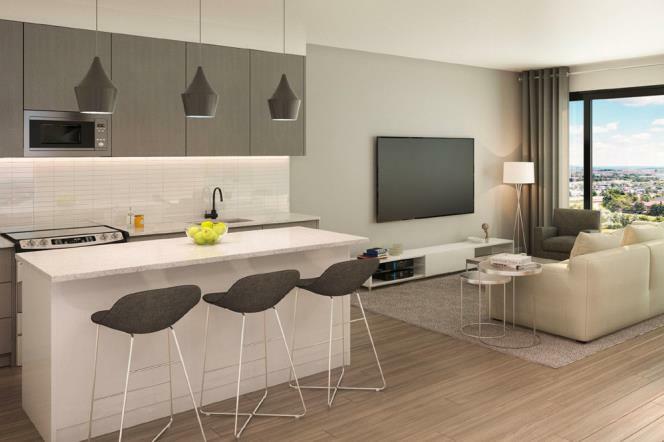 Genesis on the Park Condos is a spectacular parkland community next to the city centre’s best amenities. 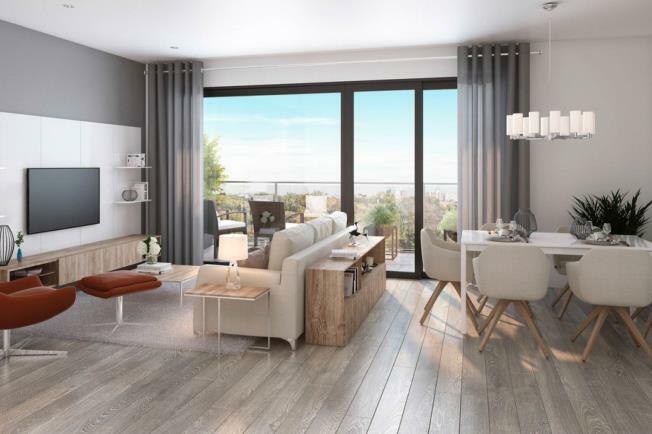 You’ll be surrounded by expansive greenery within such a key area of Brampton. A collection of Garden Towns, Condos, and Sky Towns allow you to get the layout and design ideal for your style. Living in this community means you will enjoy having Brampton’s Park & Trail System at your doorstep and as a beautiful backdrop to your everyday. Let an inviting lobby, designer-inspired amenities and suites welcome you home. Downtown Brampton is a thriving hub with a vibrant nightlife, delicious restaurants, and great local amenities to fit any lifestyle. A juxtaposition of old meets new is the truest description of the ever-growing downtown Brampton core. 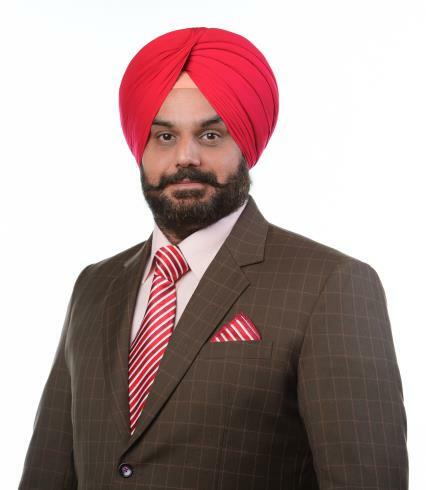 Bramalea City Centre – Premier Shopping Mall (300+ stores and services). Living close to Main St. means you can be quickly connected to HWY 407, HWY 401, & HWY 403. Mount Pleasant Terminal is close by providing GO Transit, Zum, & Brampton Transit options. 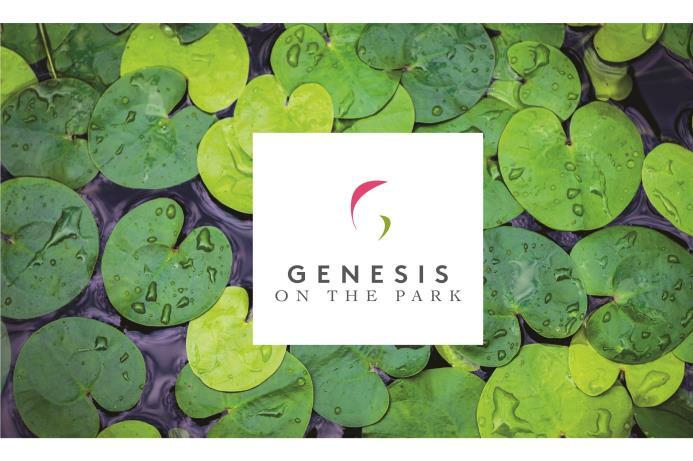 Genesis on the Park Condos’ community is surrounded by nature ready to be explored. Downtown Brampton has a numerous amount of highly established schools for all ages.